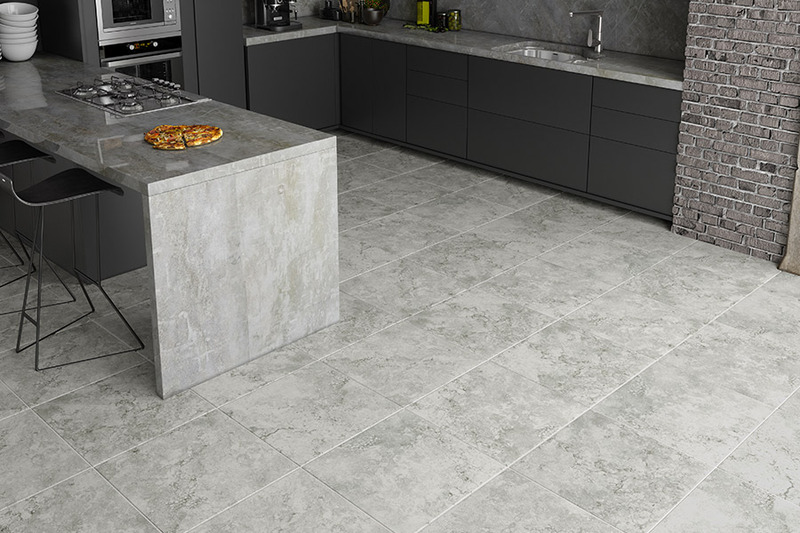 Have you considered all that ceramic &porcelain tile can offer you in a floor covering? Maybe you’re in the market for something that has an all-natural look, with neutral tones that will fit in perfectly with a wide variety of decor options. 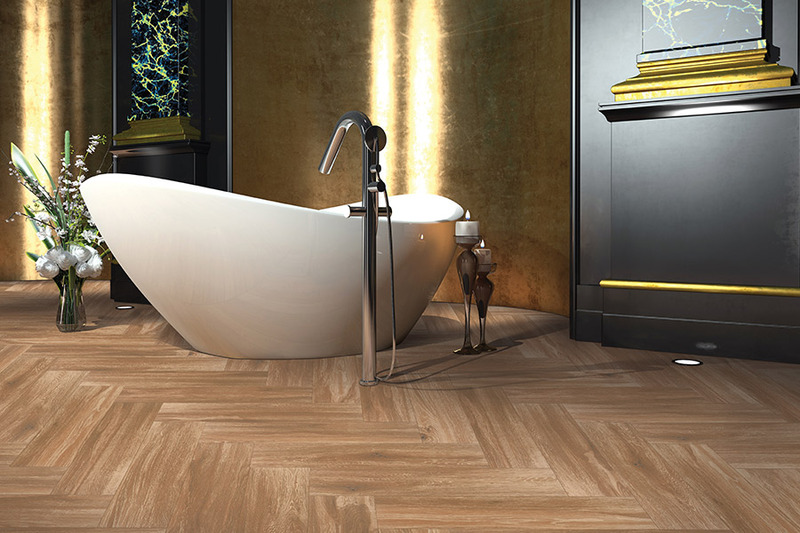 Or perhaps, you need a floor covering that really pops, showing eclectic personality and truly unique design schemes. On the other hand, you could be looking for a floor covering the provides functional benefits, plain and simple. The good news is, these products do all of these things and more. Yates Flooring has been a family owned business, proudly servicing the areas of Lubbock, Levelland, Brown Field, Lamesa, and Shallow Water since 1976. In that time, we have grown to be one of the largest sellers of floor coverings and related services in the United States, and we’re happy to put that experience and service to work for you. Feel free to stop by our showroom in Lubbock, Texas, where you’ll be able to see our selection for yourself and maybe even leave with a scheduled installation. 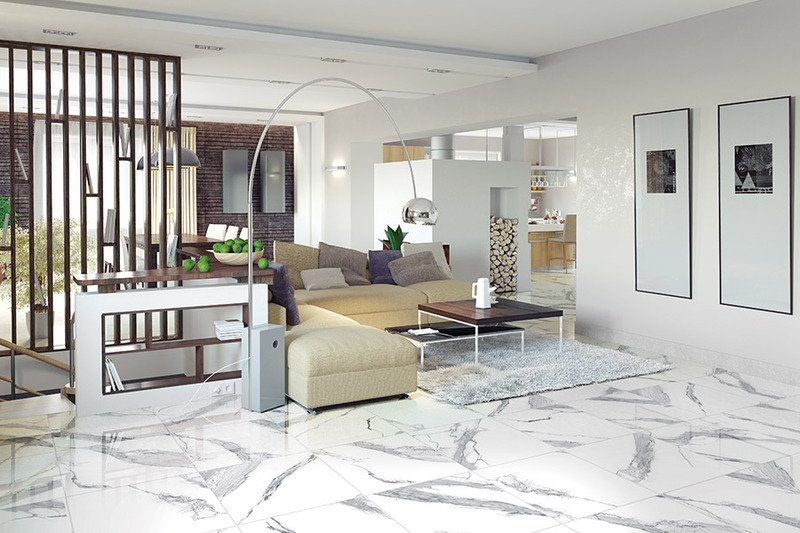 There are many reasons that homeowners turn to ceramic & porcelain tile for their floors. On one hand, there is such variety in design and style elements, it fits nearly every decor. On the other, they are as functional as they are gorgeous, meeting nearly every possible need you might have. 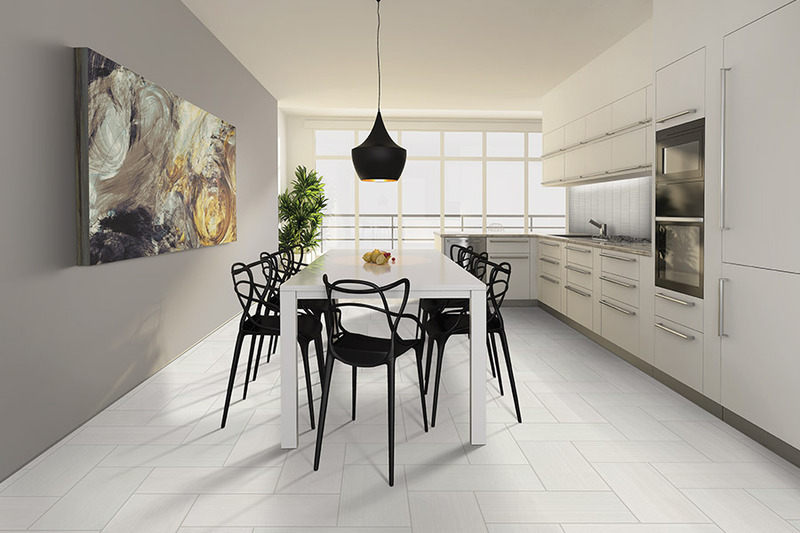 Porcelain is a go-to material when homeowners want something with a truly natural look, filled with patterns that seem to come straight from the earth. The neutral tones make an excellent pairing with just about every design scheme, from simple to complex. 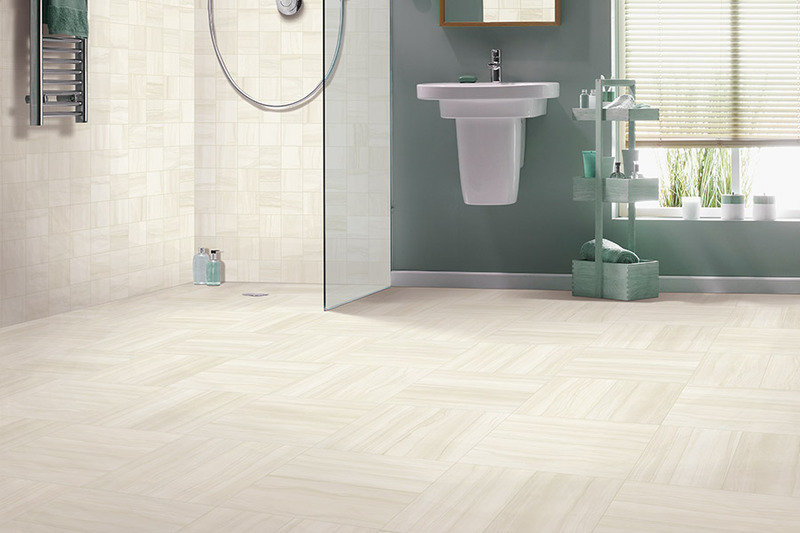 You can even choose your floors, tile by tile, to make sure you get exactly the look you want. Ceramic is a favorite of those with a true artist’s heart, who prefer a highly decorative element from every aspect of their home. With bright colors to work with, solid floors can be created as well as intricate patterns and mosaics. 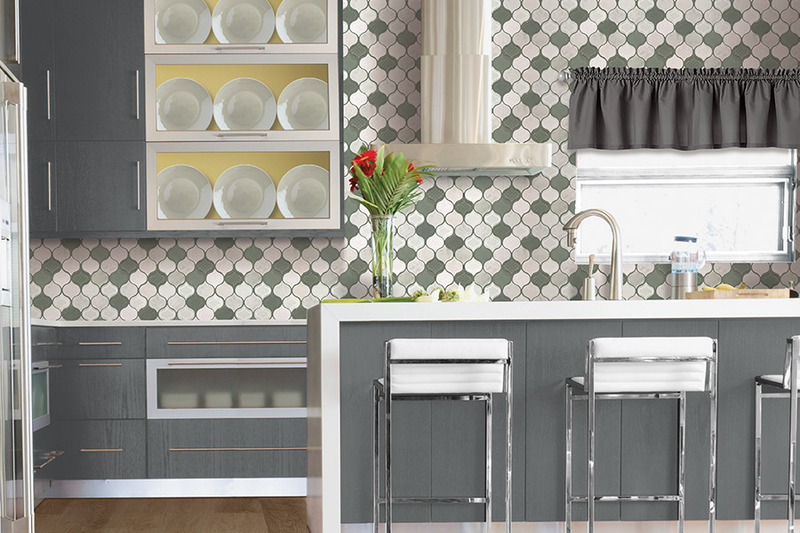 Tiles can be cut into any shape or size to accomplish this effect, and can even be used as accent pieces for backsplashes and walls, when you really want to make a statement. For installation purposes, we strongly advise that you use a professional service. Attempting a DIY install of these incredibly hard materials can wind up costing you far more than you intended in your budget, or worse. 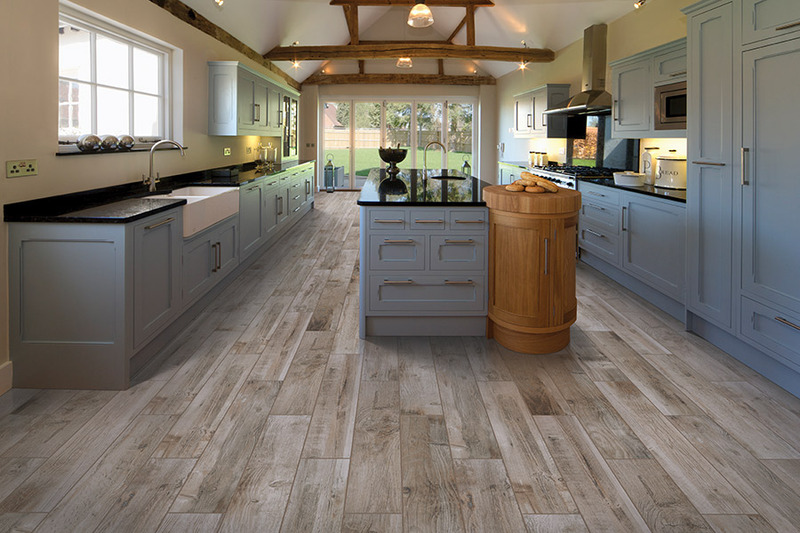 Ask your flooring specialist for more details when you visit.